I am sorry that I have not posted recently. Firstly I just wanted to say a huge Thank you! to everyone following my blog via BlogLovin. That means a lot to me. If you want to see more of my posts just click here to follow my blog. This will be a quick post as I am sure you are very busy getting ready for Christmas! Either last-minute shopping, baking, prepping food, seeing families, etc. I am again in charge of the household Christmas Feast so I will be very busy in the kitchen! This year for Christmas, my husband and I wanted a change and to visit more Christmas craft markets. 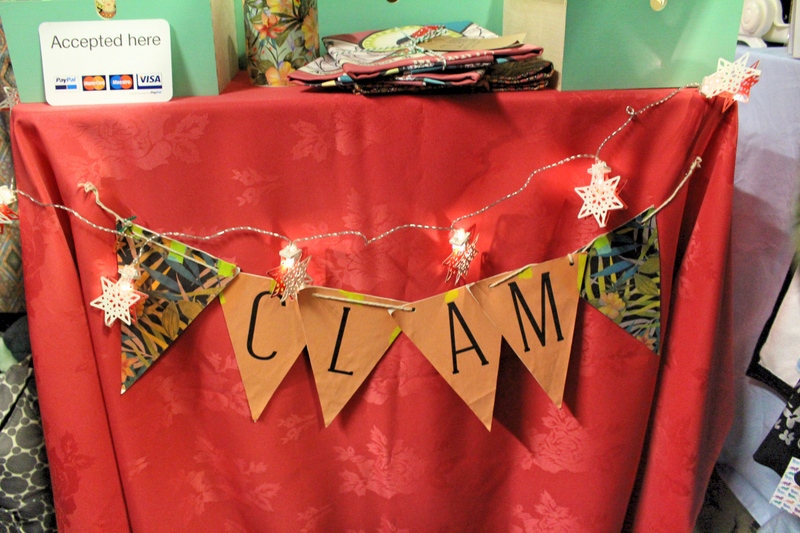 I didn’t know why I haven’t been to Crafty Fox Market before! 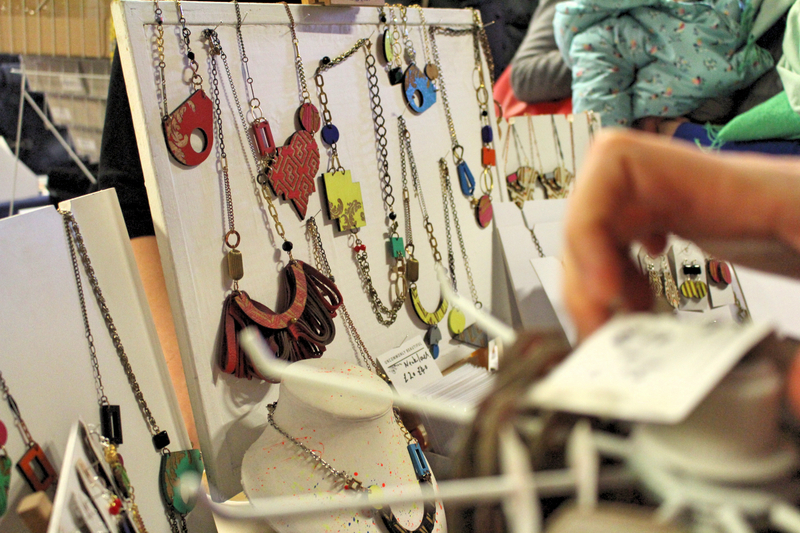 During December, they have the Crafty Fox Market in three areas, Brixton, Dalston and Peckham Rye. I happen to go to the one in Peckham Rye. That is not the sole reason why I wanted to go to Craft Markets. I wanted to meet talented and like-minded image makers and designers who put a lot of love and authenticity into their products. Hello Harriet’s stall of beautiful goods. I also met Genevieve of Floss and Mischief and Harriet of Hello Harriet blog, who are really lovely. Go check them out. 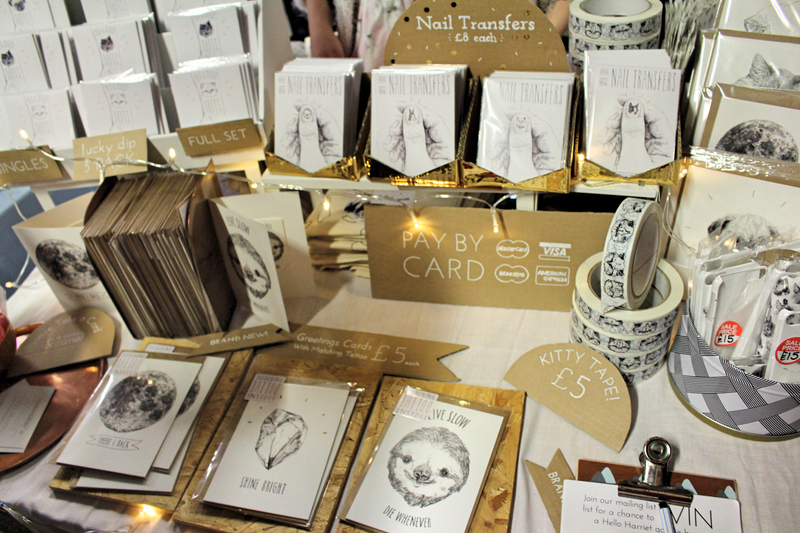 I loved their products, I could not help myself and Harriet’s Sloth Motto card. Robert and I have an innate affection for sloths. Also Rob chosen to buy the cross stitching kit from Floss and Mischief for his Nan. I think she will love the thought behind our gift. 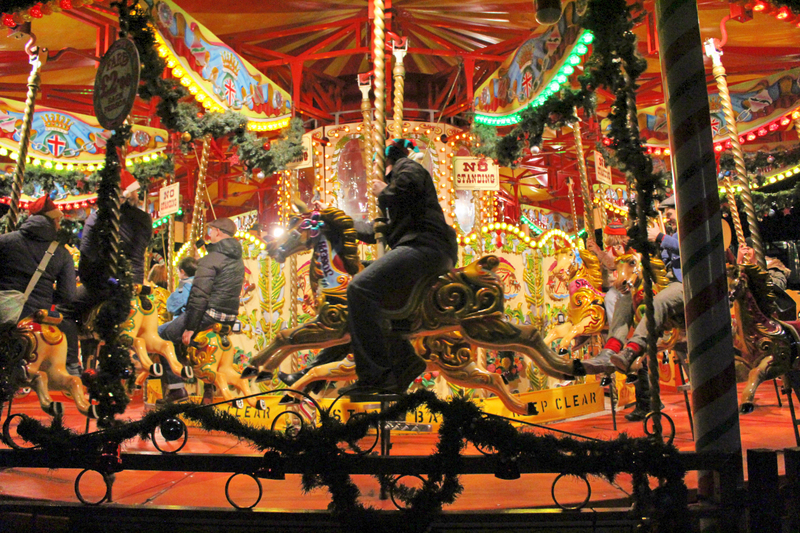 What are your experiences at Christmas Markets?